Being the calm and collected business traveller is almost an art – it seems effortless, but only truly comes with great preparation and practice. It’s normal to feel outside of your comfort zone when you’re away from your usual work environment. 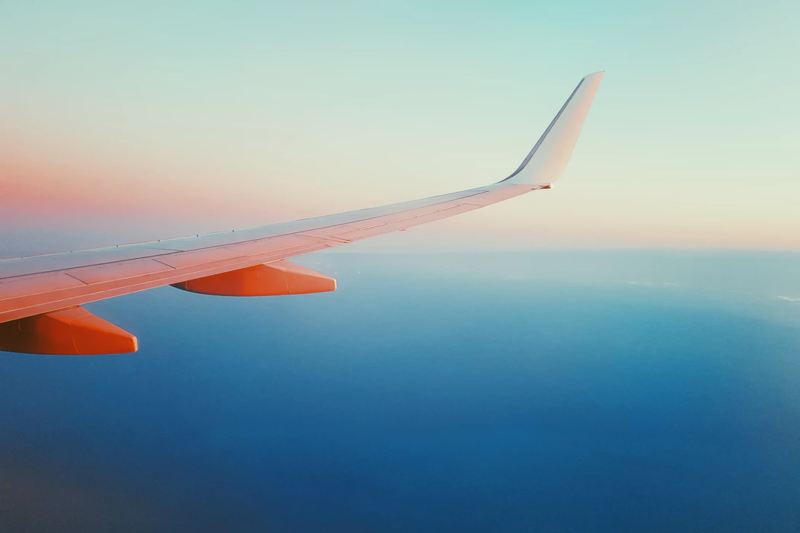 With time, you’ll learn to embrace the experience of business travel, but if it’s making you anxious or the uncertainty is affecting your focus, you need to be prepared to combat these feelings for the sake of your work and health. If you’re meeting with an important potential client or stakeholder overseas, bringing a small gift with you is a fantastic way of making a positive first impression. Tasteful promotional products like pens or a set of whiskey glasses can make for a useful gift and serve as a soft reminder of where the present came from. Just make sure to do your research before jetting off – in some countries like China, it’s customary to bring the person you’re meeting with a small gift. Choose wisely and allow enough space in your suitcase for what you’re bringing. This may seem too obvious, but this point cannot be stressed enough! Passport pages run out, embassy contacts can change, and even work visas get delayed. Nobody is immune to mistakes and mix-ups. Make sure your passport is in order and deal with your visas, vaccinations and any necessary applications as soon as your trip is confirmed. This way, you can avoid worrying about any of these hassles when you should be focusing on your work. Even if you consider yourself to be generally aware of world news and global situations, it’s vital to do a quick check on local laws, regulations and business etiquette before your trip. Familiarize yourself with conventions and customs – for example, do people bow or shake hands when greeting each other for a meeting? Do you address your superiors in a certain way? What are the etiquette standards for corporate events? Even if you don’t need to apply everything you learn, knowing what to do in the moment is much better than embarrassing yourself or offending your connections by making the wrong move. Instead of wasting time at the baggage counter, get smart with packing so that you only need to take carry-on with you. To extend your travel wardrobe without compromising space in your suitcase, bring a few staple pieces that you can mix and match throughout your stay. Be vigilant with any liquids that may not make it through security by transferring them into smaller airline-approved bottles and containers. Don’t allow any opportunities for mixing up your travel arrangements. When travelling for business, you need to prioritize your work duties and ensure you meet your goals and deadlines with minimal interference. Treat your travel itinerary as an extension of your diary – flights, accommodation and bookings are part of your daily work routine. Know where your embassy or consulate is located and share your itinerary with someone you trust for security. Put these five tips to use during your next business trip and you’ll experience the difference as a better-prepared professional. Being able to impress your connections with your knowledge and a gift is just a bonus!